Time: Performance times vary, please visit the website. Price: Admission prices vary, please visit the website. Each June, the National Institute of Flamenco and the University of New Mexico host Festival Flamenco Internacional de Alburquerque, bringing the finest flamenco artists in the world to Albuquerque. For eight days, the city is filled with the pulse of flamenco, and is transformed into a cultural epicenter for the art form. 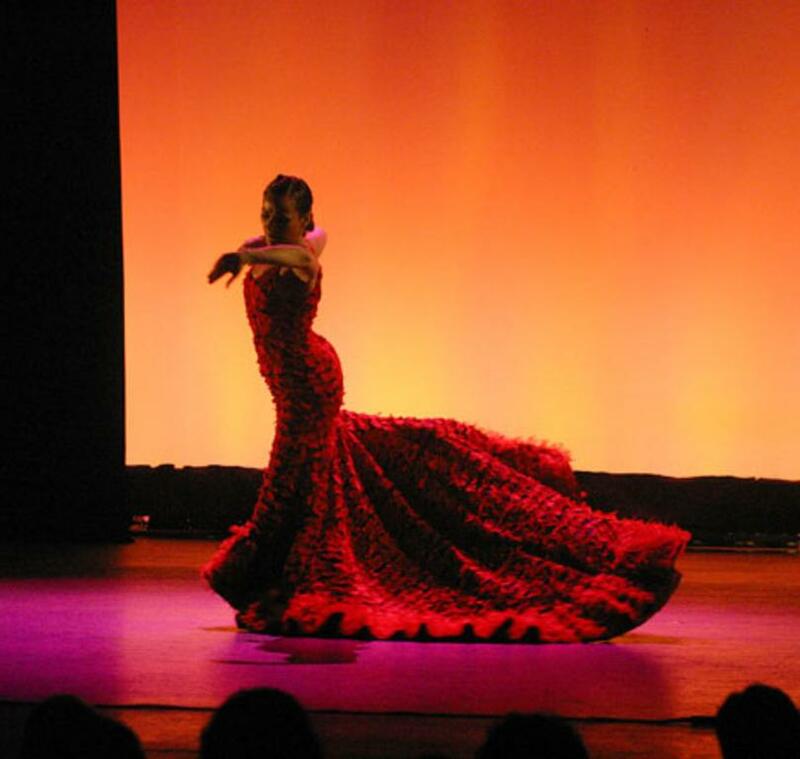 This tradition celebrates flamenco, the ancient form of artistic expression of the Spanish-Gypsy culture. The lure of flamenco is its ability to explore the full range of human emotion with an intense, vibrant quality that leaves audiences and students alike, captivated. By producing Festival Flamenco for 30 years, New Mexico is regarded as the center for flamenco in the United States, attracting over 5,500 students and patrons to this one-of-a-kind event, unparalleled in the quality of its scope and programming. Festival Flamenco Internacional de Alburquerque is the highest quality, most affordable option for flamenco aficionados and students to participate in as an exciting, visceral festival experience. 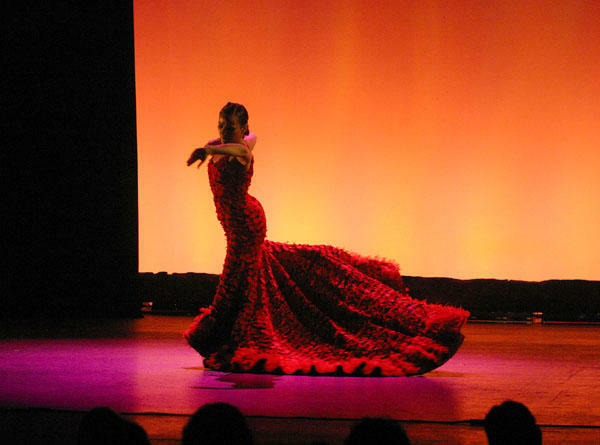 A number of festivals celebrating the arts occur annually; it is the precision, vigilance, and cultural relevance in the vision of Festival Flamenco that causes it to stand out against others.